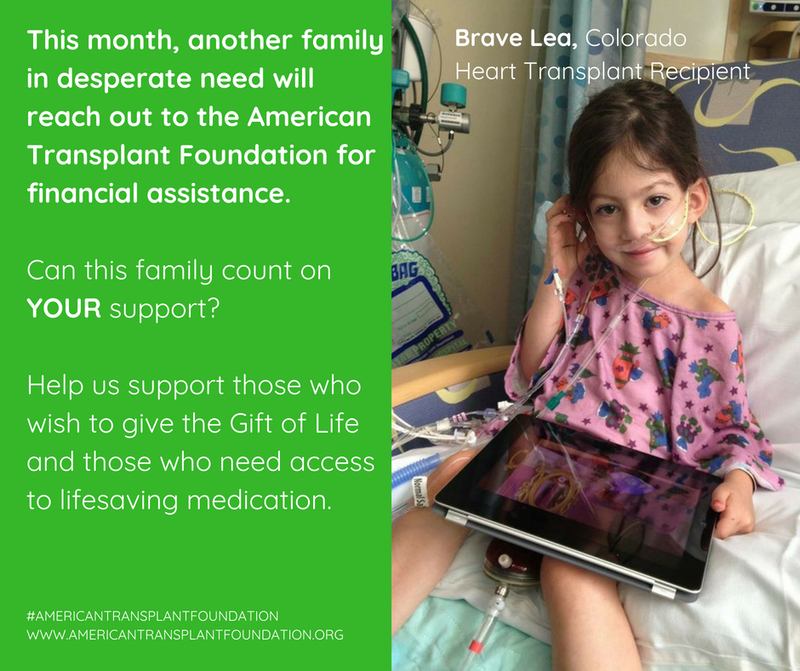 As National Donate Life Month wraps up next week and the last full week in April focuses on the pediatric transplant waiting list. 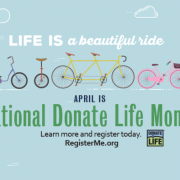 Throughout April, Donate Life America encourages Americans to register as organ, eye, and tissue donors and to celebrate the many lives that have been saved through the Gift of Life. Now, we give special focus on the pediatric transplant waiting list. 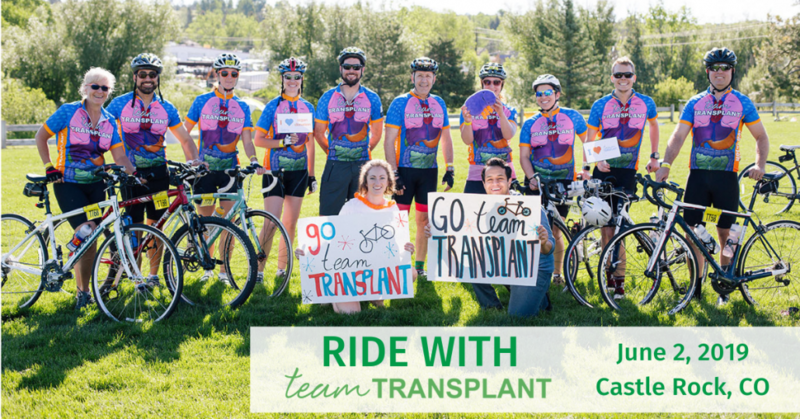 This week, Donate Life America sheds light on pediatric transplant through patient stories and innovative care. 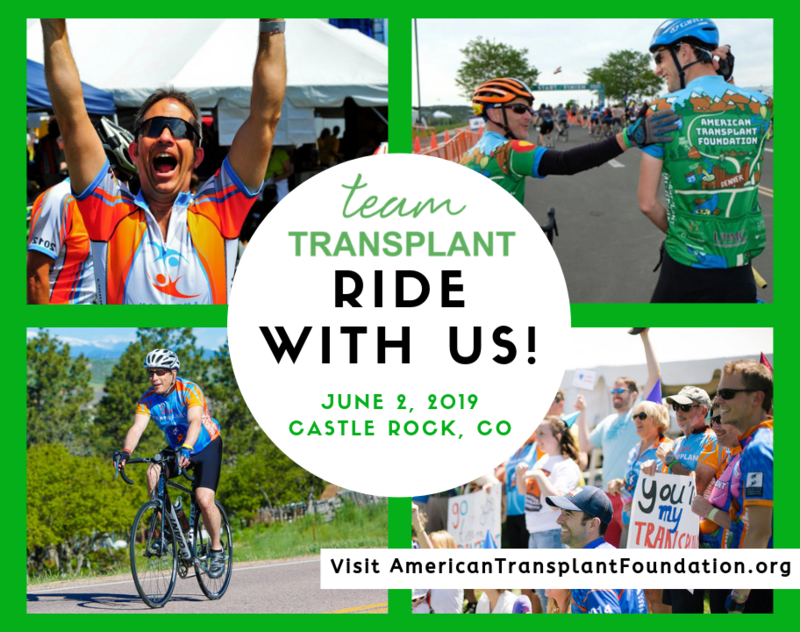 This week we join Donate Life America to celebrate and honor donor families whose children have donated and healed lives through organ, eye, and tissue donation. 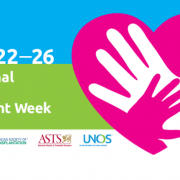 National Pediatric Transplant Week is promoted by Donate Life America partnering with United Network for Organ Sharing (UNOS), the American Society of Transplantation (AST), and the American Society of Transplant Surgeons (ASTS). To read pediatric patient stories, please visit Donate Life’s website. 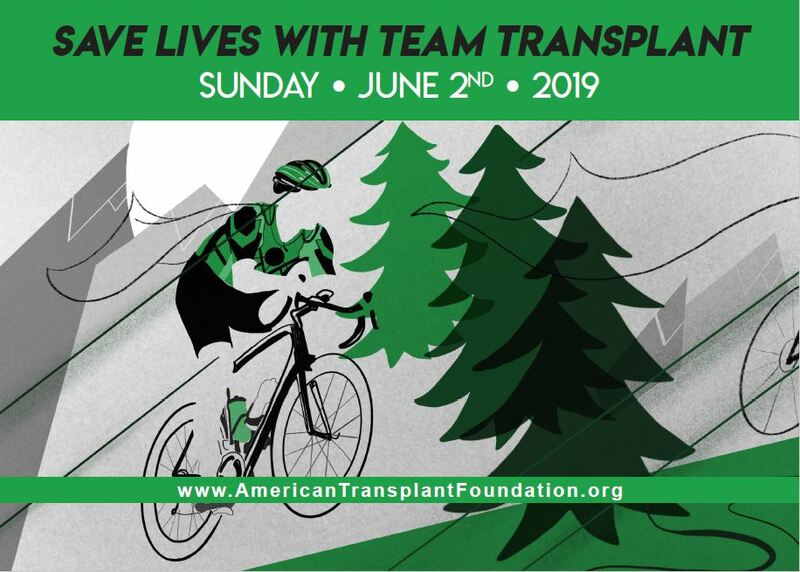 Here at the American Transplant Foundation, we encourage you to register as an organ donor. Sign up for our Potential Living Organ Donor Database to receive more information about becoming a living organ donor. 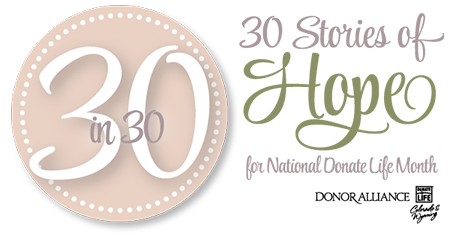 One of our American Transplant Foundation Mentors was recently showcased by Donor Drive in their ’30 in 30′ campaign! In August of 2013, Jose Amezola donated his left kidney to a woman he had never met. He had considered becoming a living kidney donor for quite some time, and after receiving his O+ blood donor card he began to actively seek out others who were O+ and in need of a kidney. Despite a bit of resistance from loved ones, Jose found a woman in Sacramento, Calif. that he wanted to give his kidney to. Click here to read the full profile on Jose Amezola Beltran.